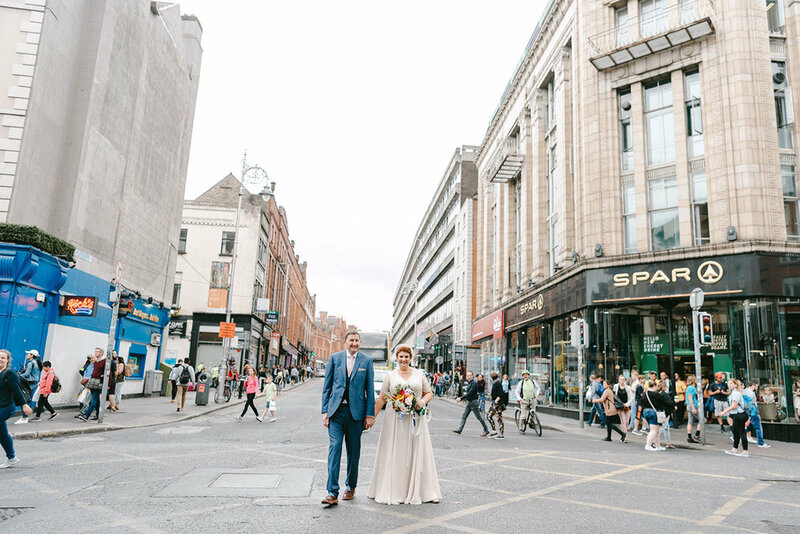 Susann and Brendan had an incredible Dublin City Centre Wedding in the summer of 2018. 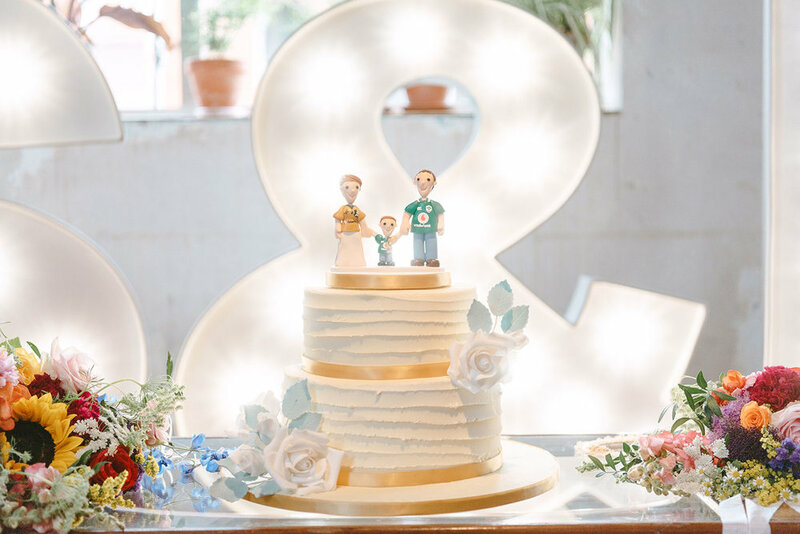 Their day was unique, creative and incredibly relaxed! 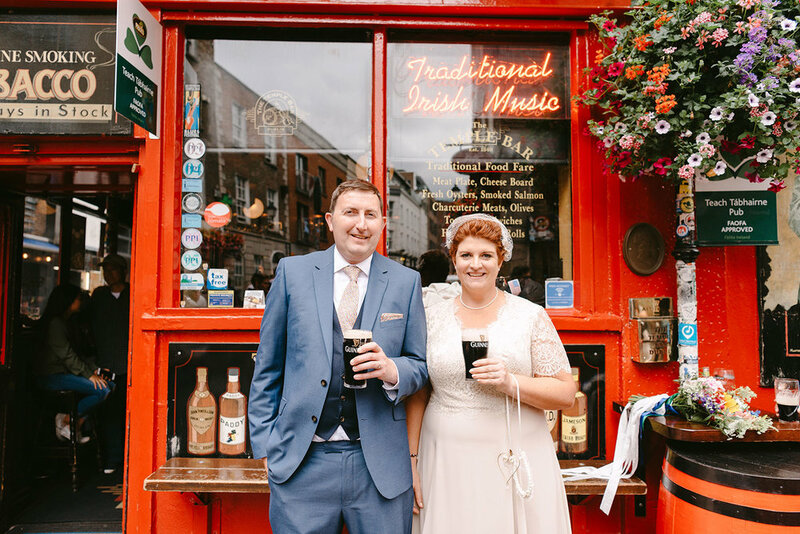 Susann’s hair was crafted by the wonderful Sinead at Bdazzling in Walkinstown and her make-up was done by the amazing Elaine Finnan. 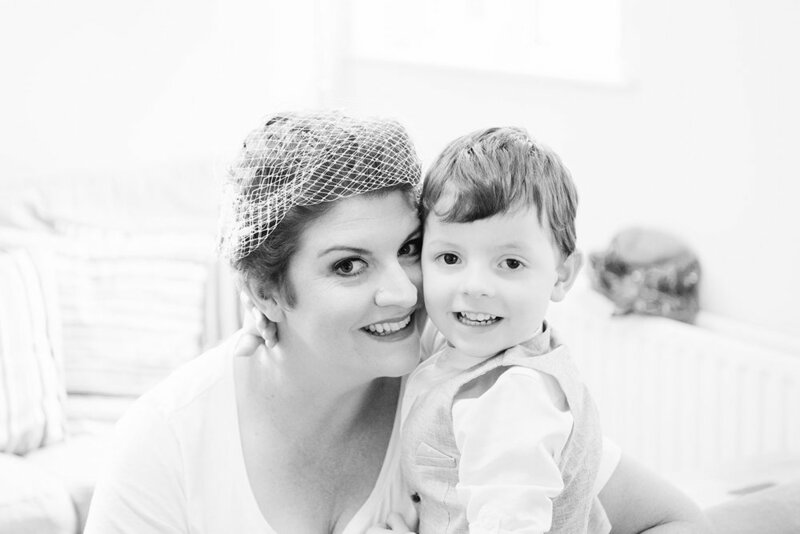 Susann prepared for her day with their gorgeous son Hayden in their family home in Dublin. 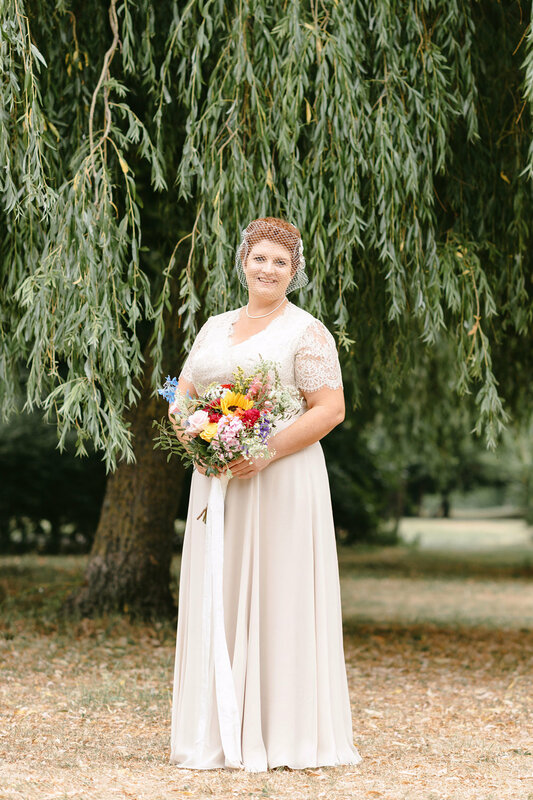 Originally from Australia, Susann was joined by her sister, father and brother, with her mum, sister and nieces watching the day unfold from face-time in Australia. 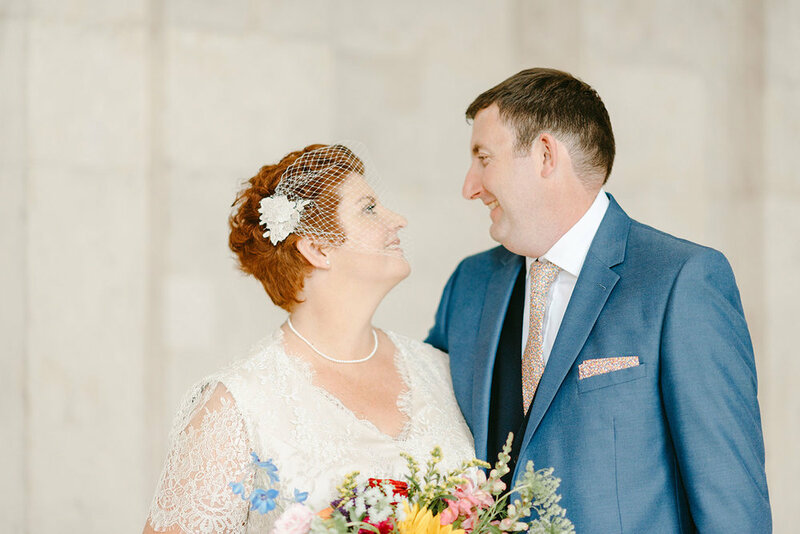 Susann’s head piece was designed by Jamie McElhinney with her something borrowed brooch from Rebecca Hoey. 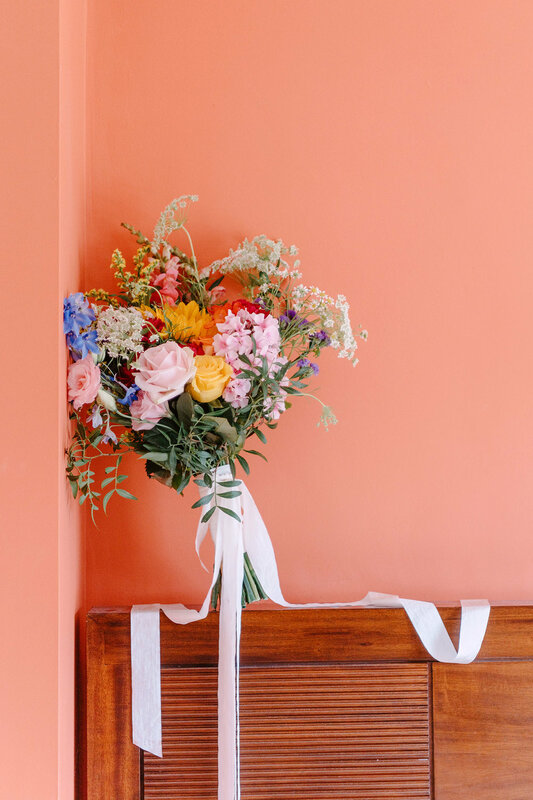 Her dress was Kapil at Conventry Tailoring, Satwa, Dubai. 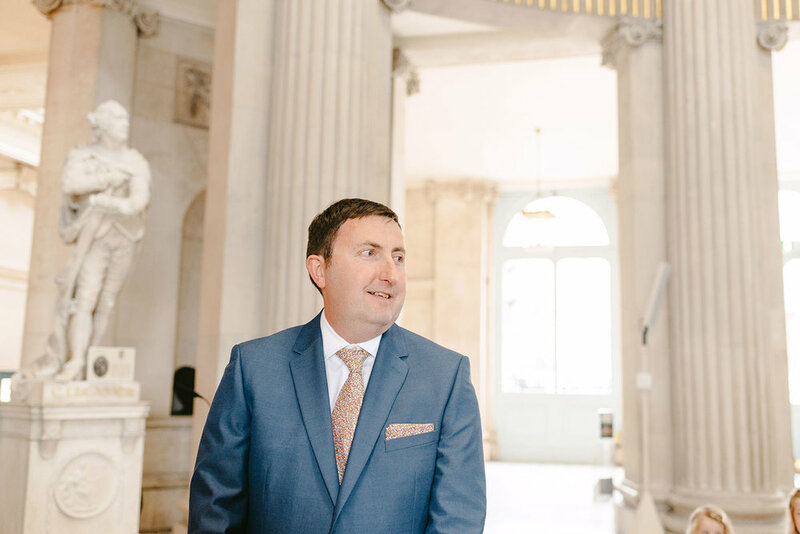 Brendan prepared for the big day in Greystones with his brother, before travelling to the OAK for a few pre-wedding pints. 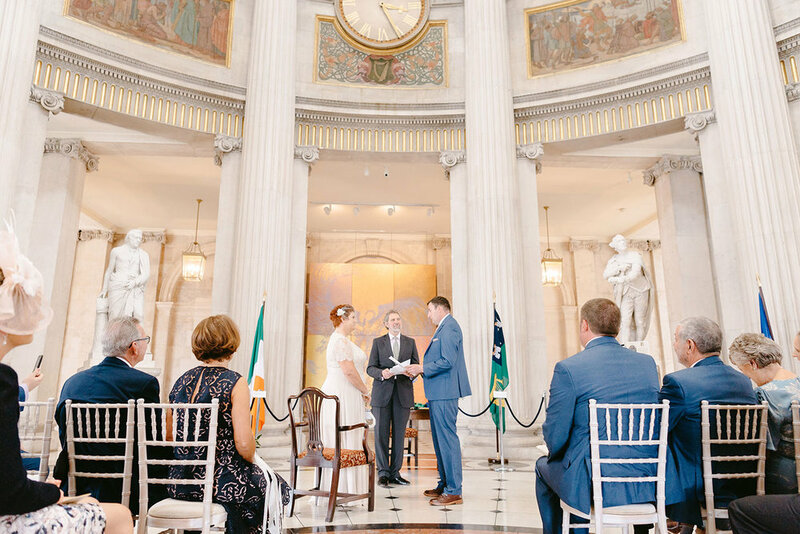 Their ceremony location was the incredible Dublin City Hall, which was beautifully decorated with flowers by Julianne Walsh from Paper Rock Flowers. 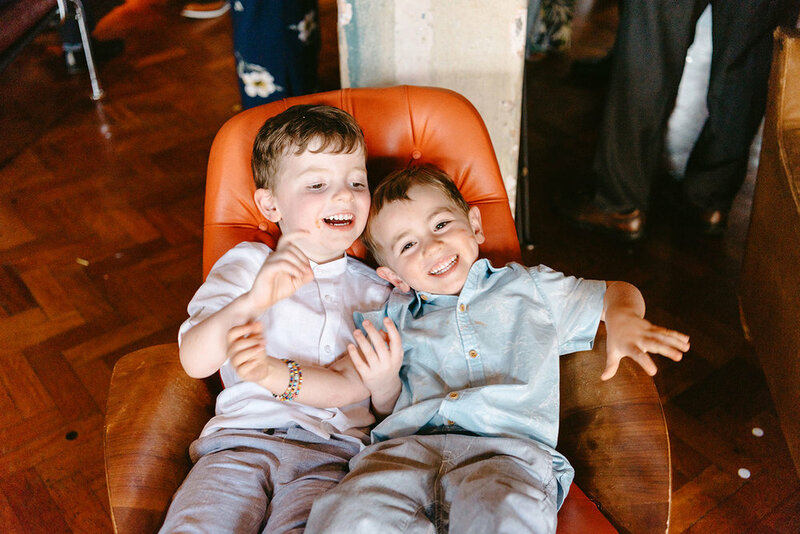 Their ceremony was intimate and peaceful with their son Hayden participating. 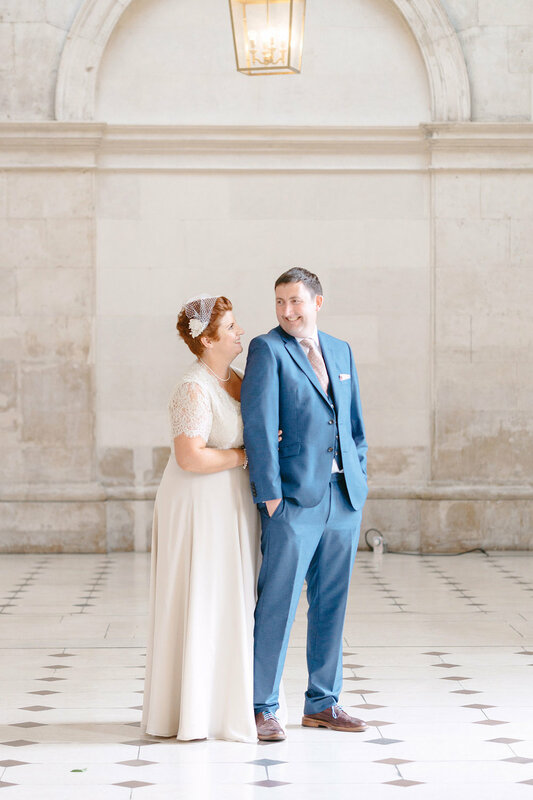 Their humanist celebrant was Philip Byers. 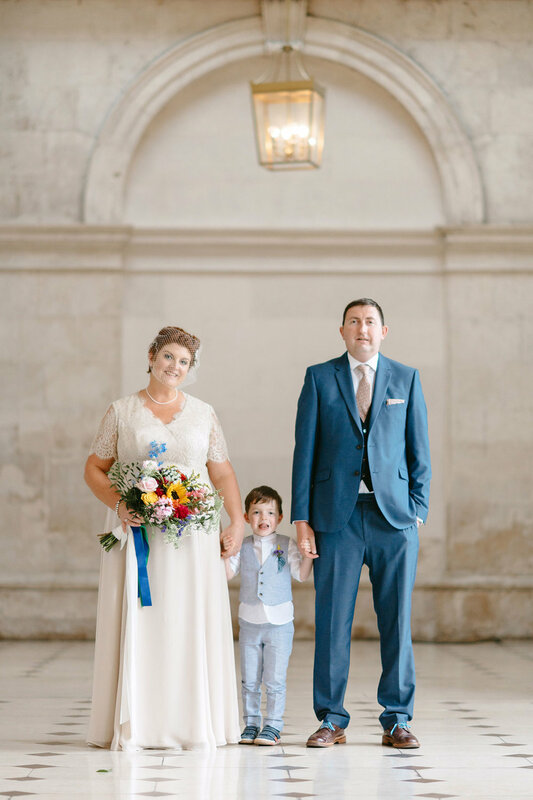 After the ceremony we took some relaxed family photos in City Hall and then made our way through Dublin. 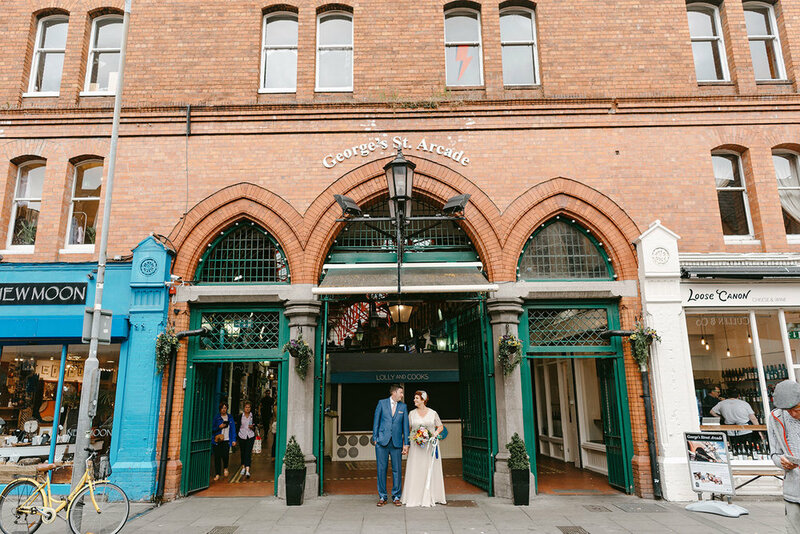 Susann & Brendan were joined by their son Hayden on their fun couple shoot through temple bar and across to the Dury Building’s where their reception was held.